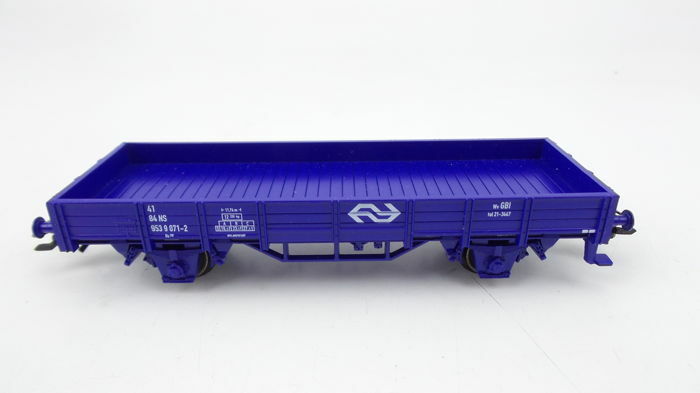 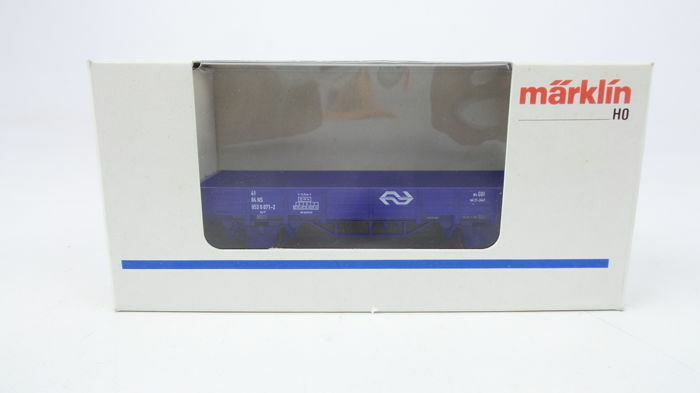 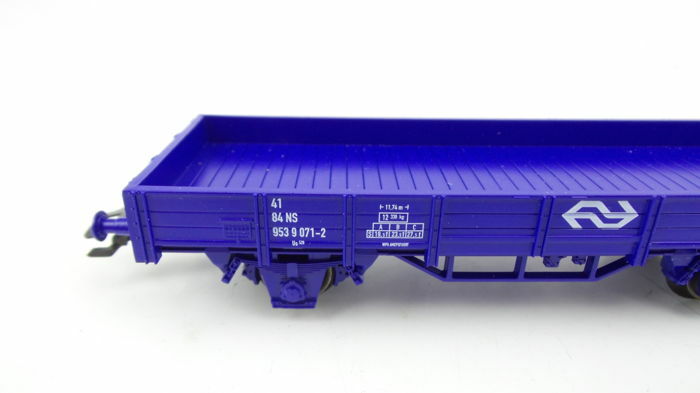 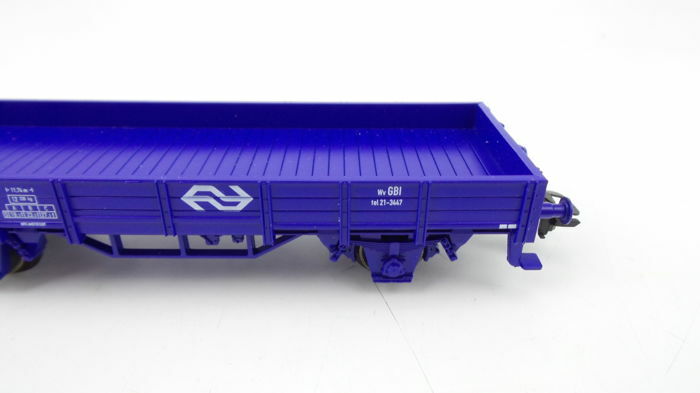 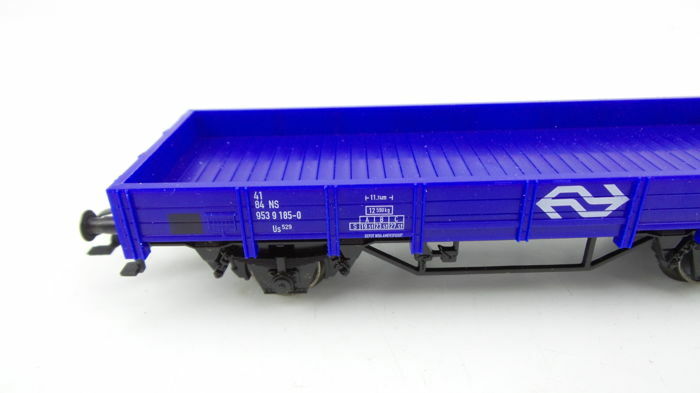 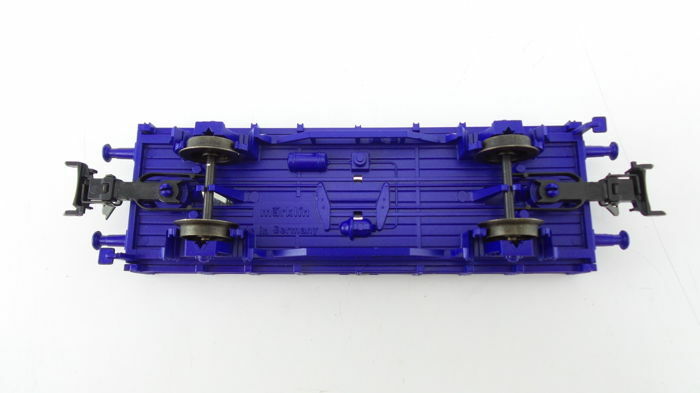 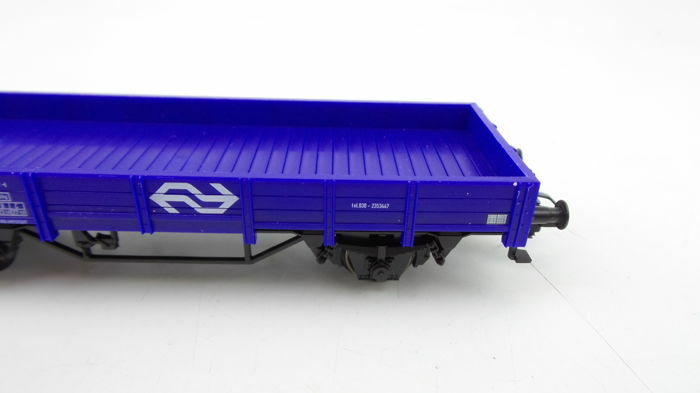 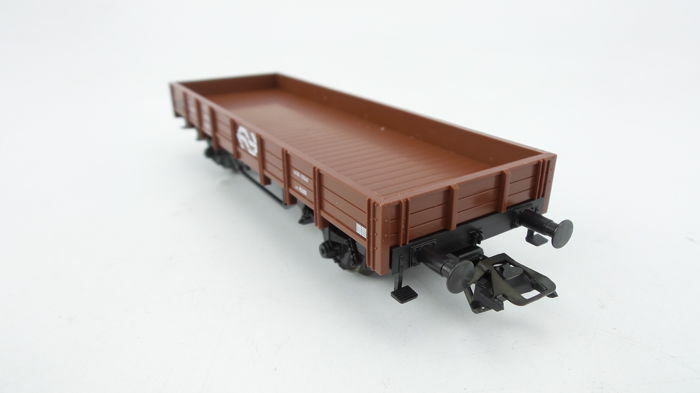 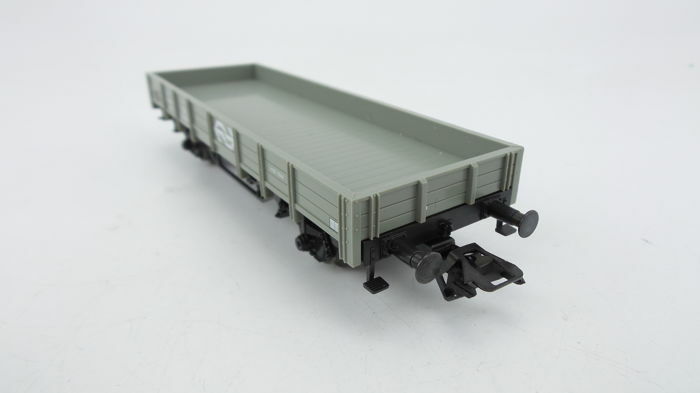 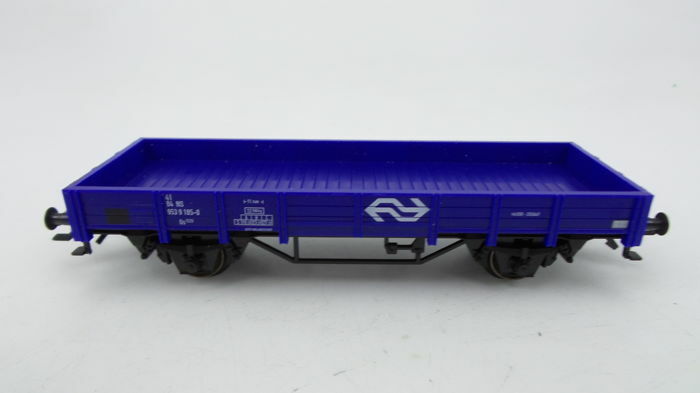 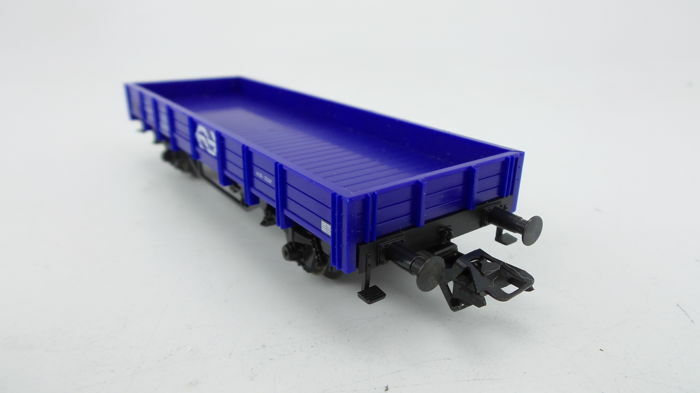 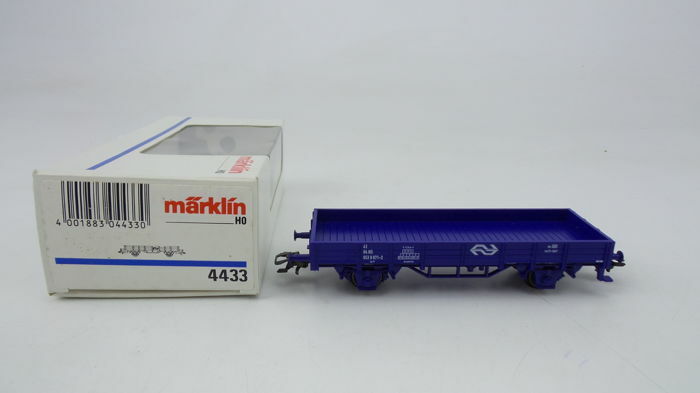 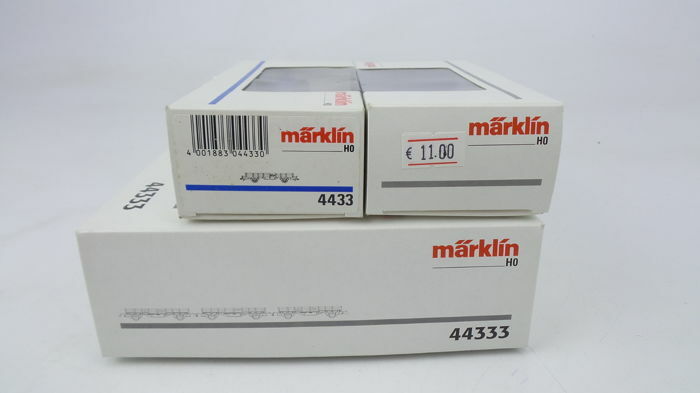 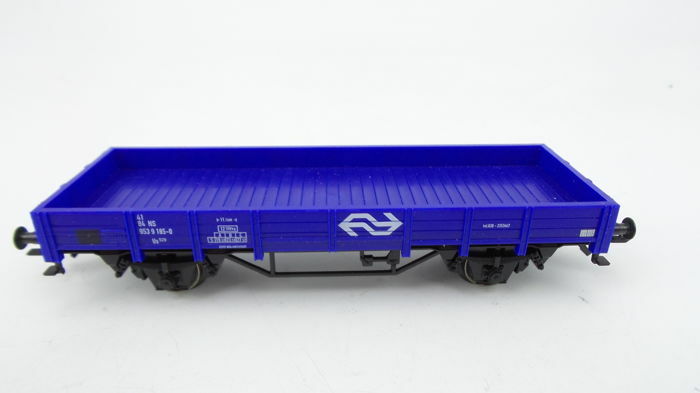 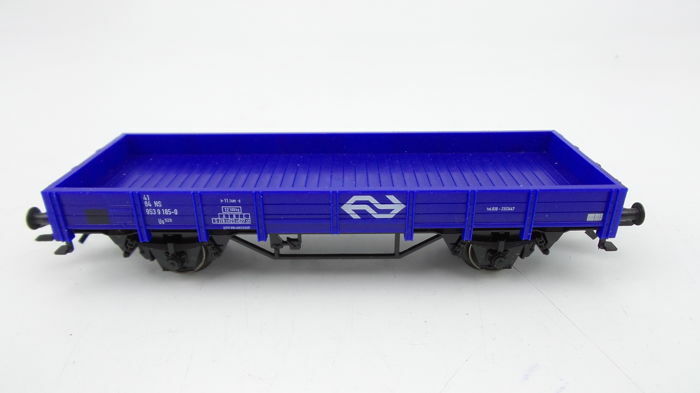 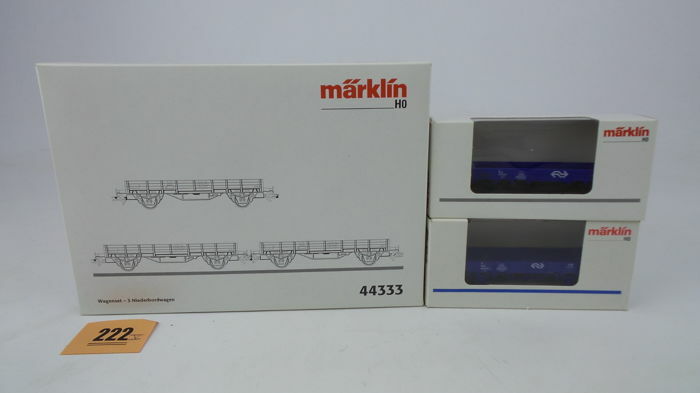 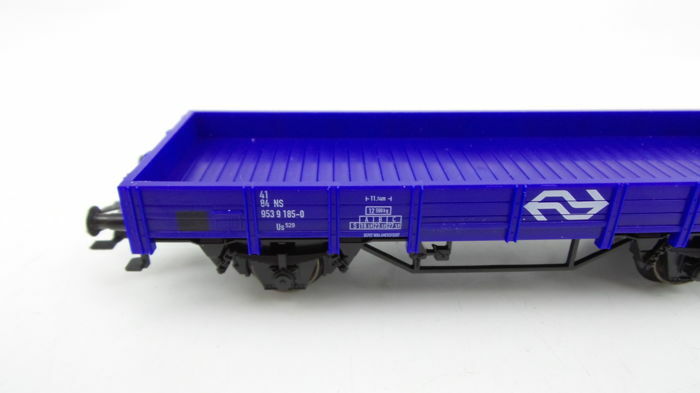 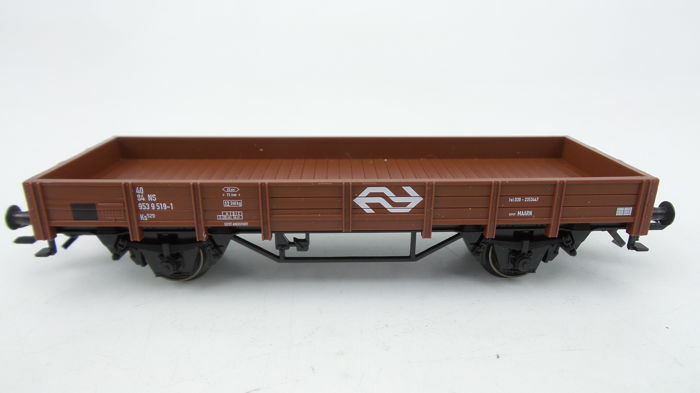 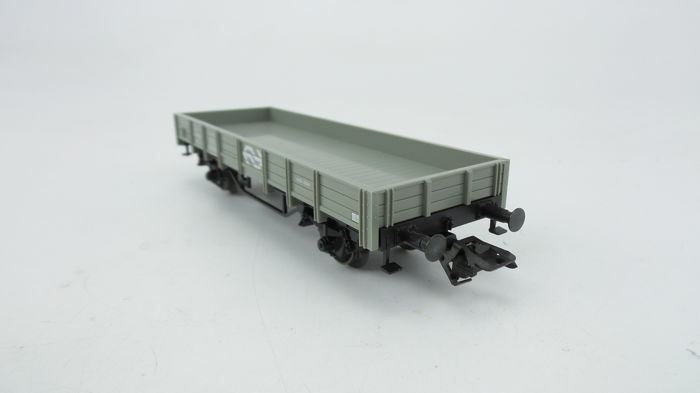 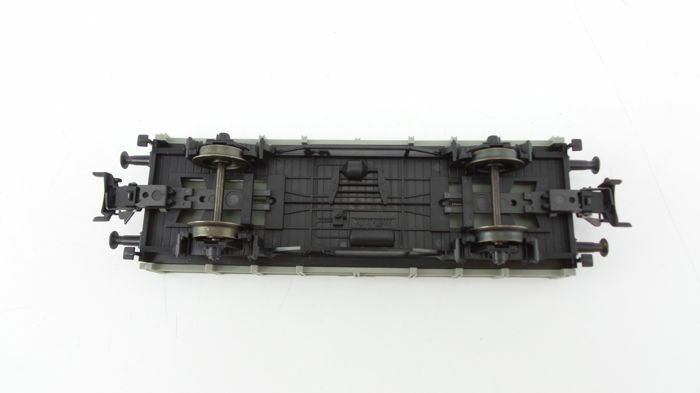 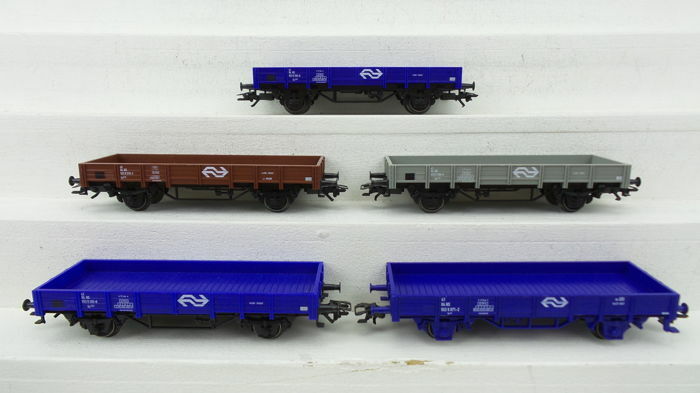 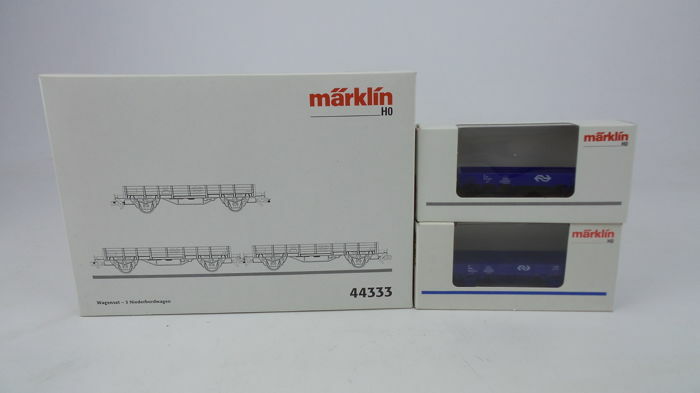 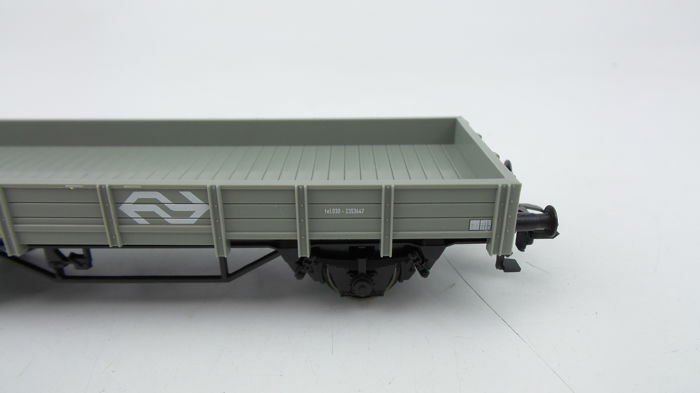 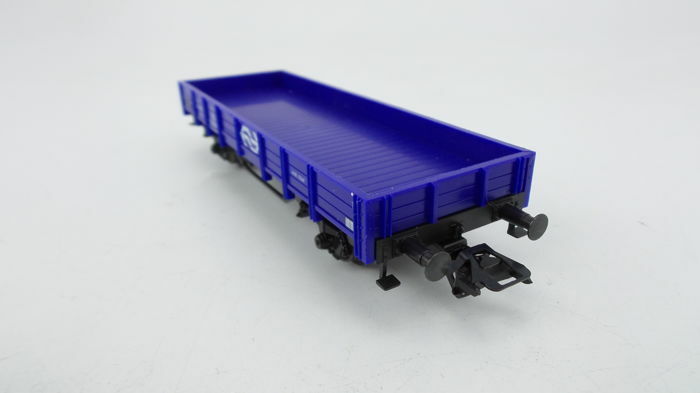 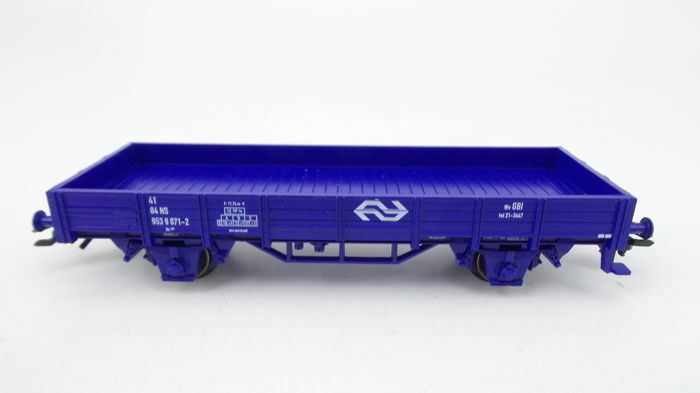 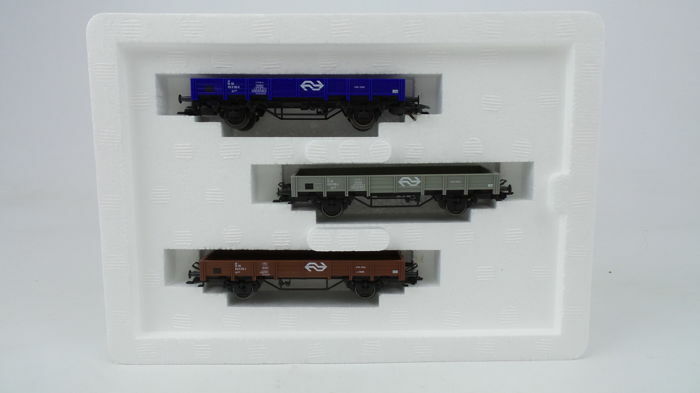 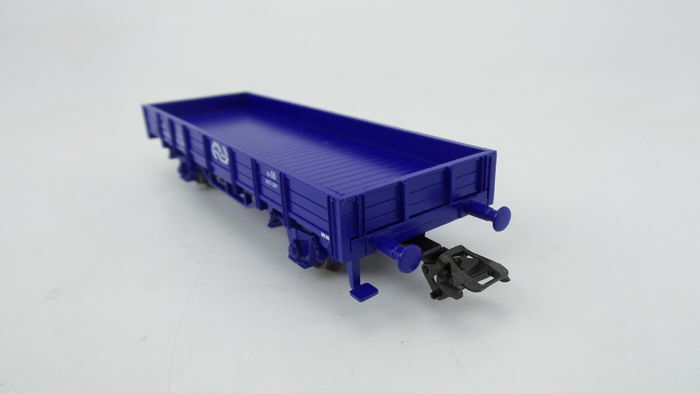 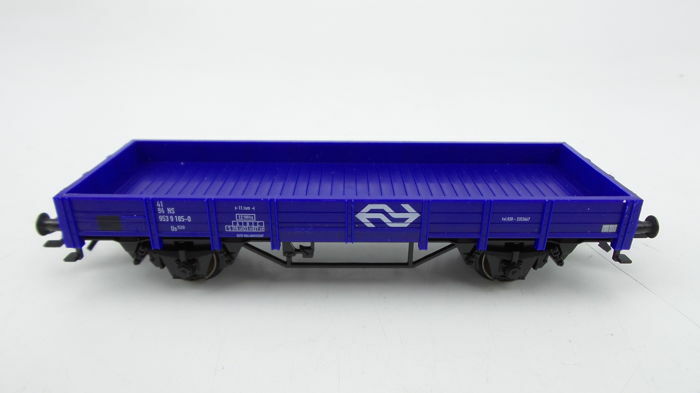 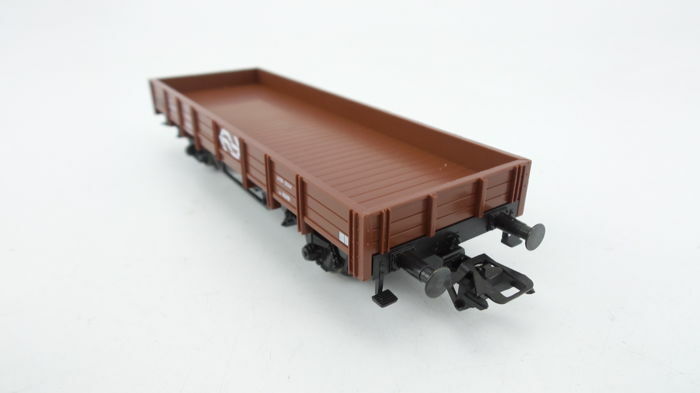 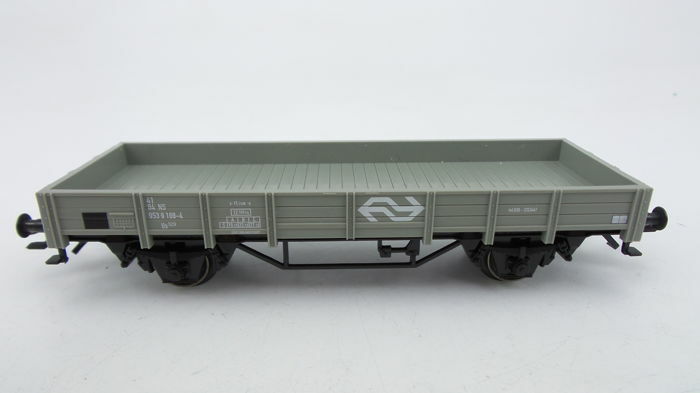 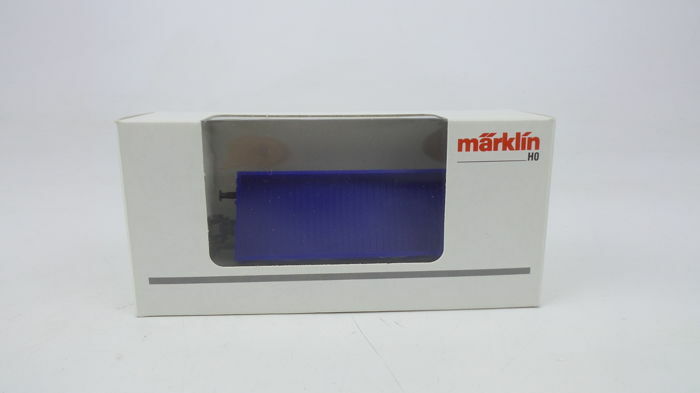 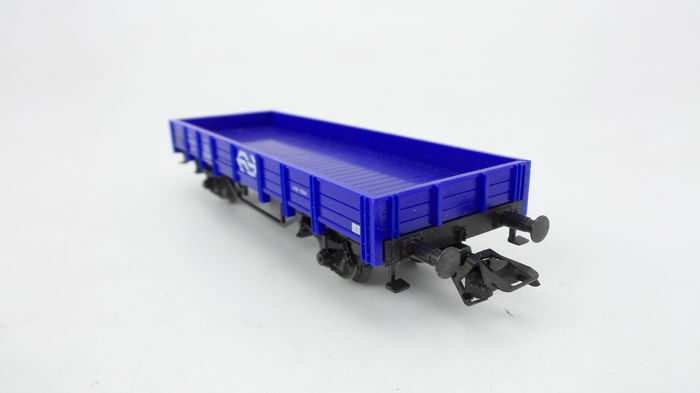 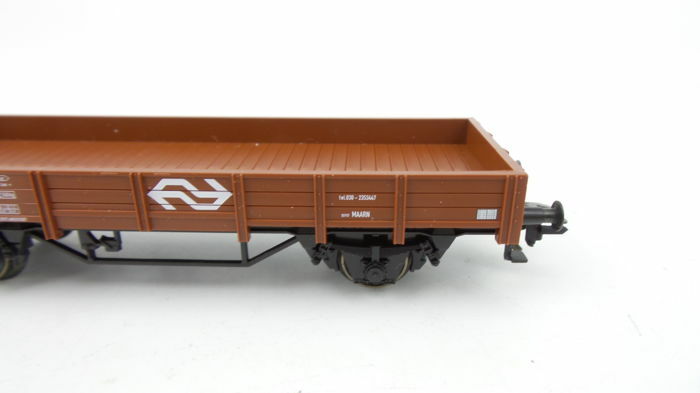 Märklin H0 - 44333/4433 - Freight cars - Five low sided boxcars in blue, grey and brown livery of the NS. 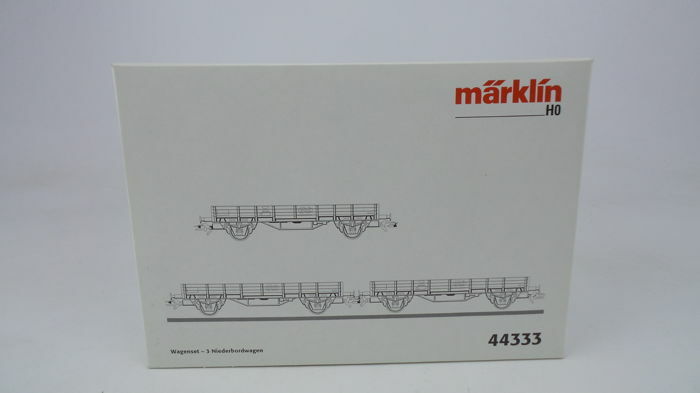 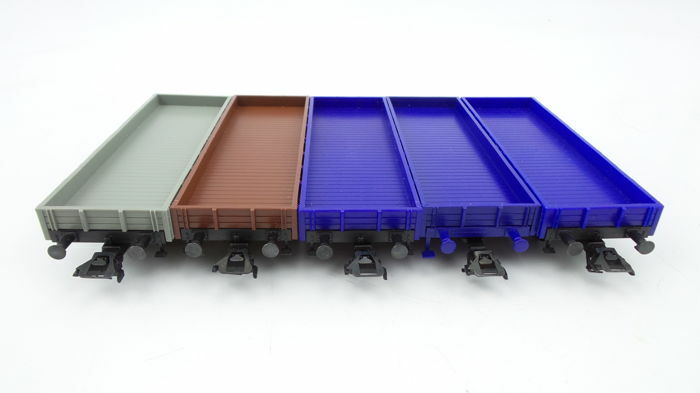 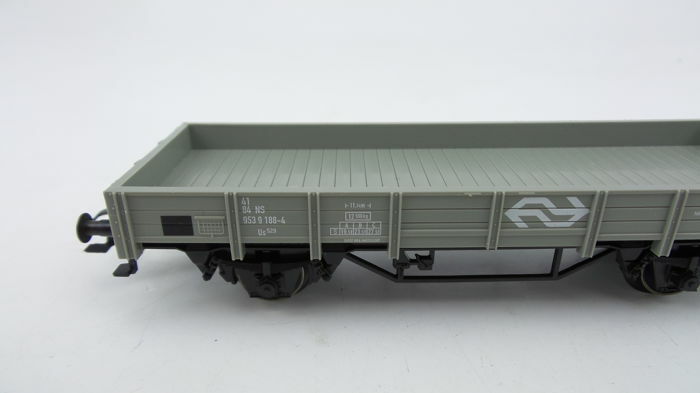 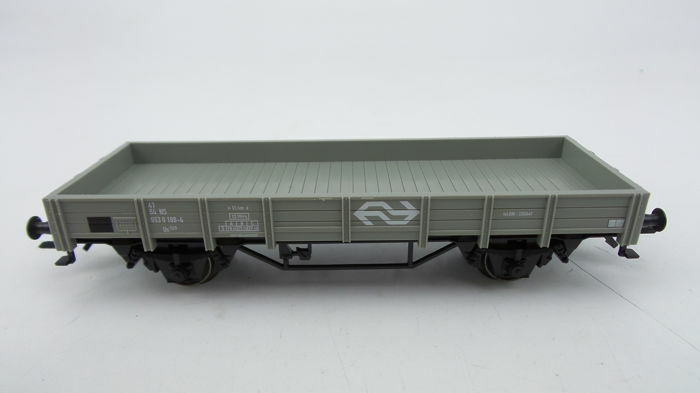 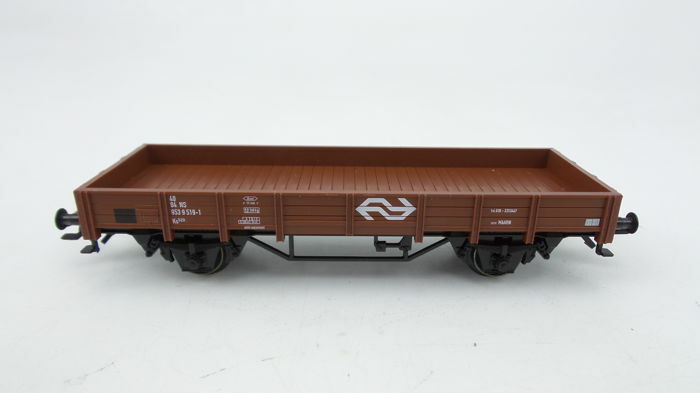 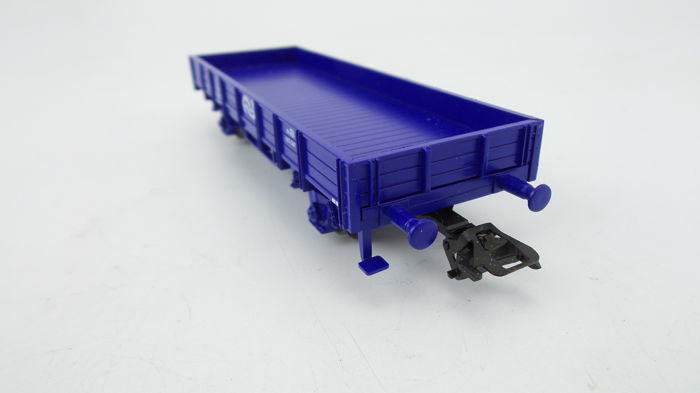 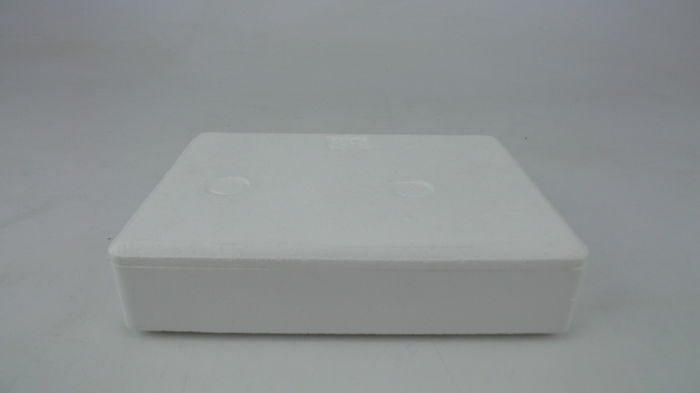 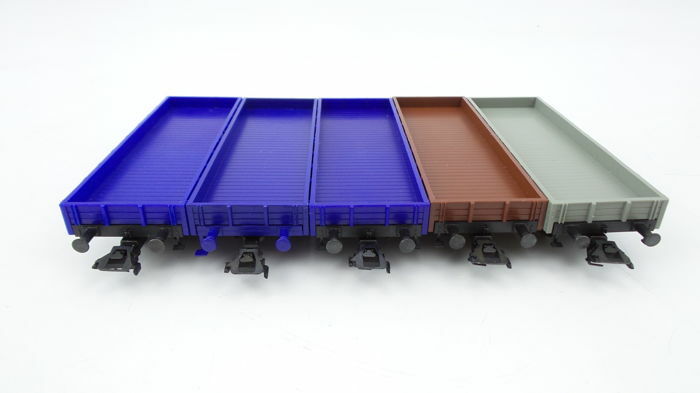 1 x 44333 - A set of 3 low sided boxcars. 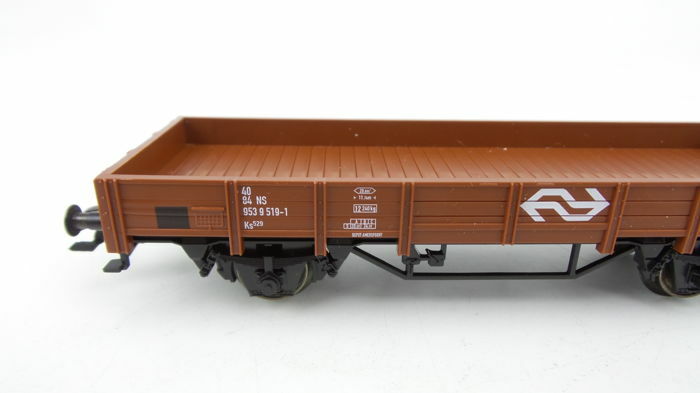 2 x 4433 A low sided boxcar.